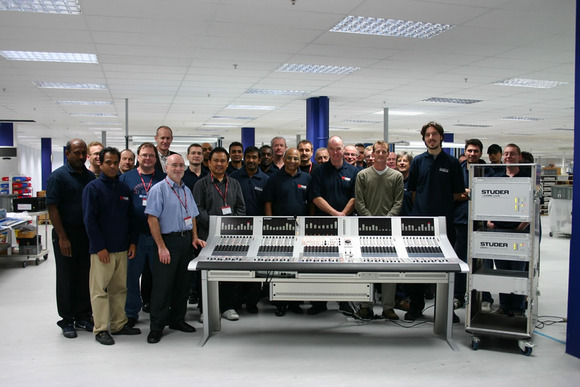 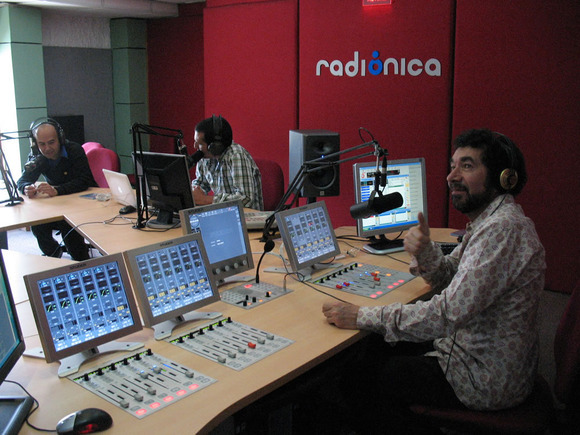 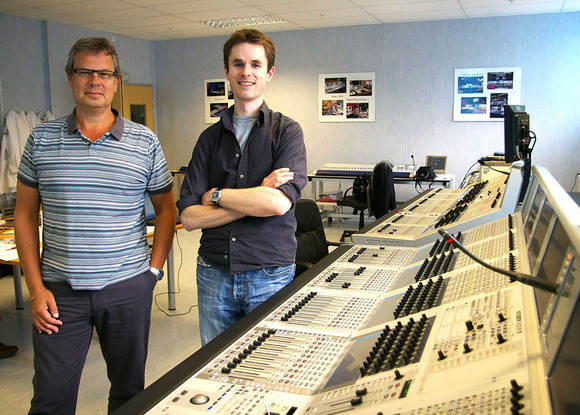 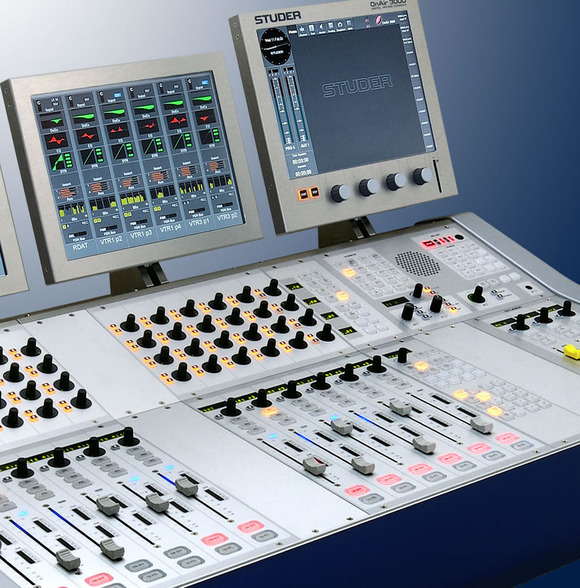 The OnAir 3000 design is based on a completely modular desk and a new DSP engine. 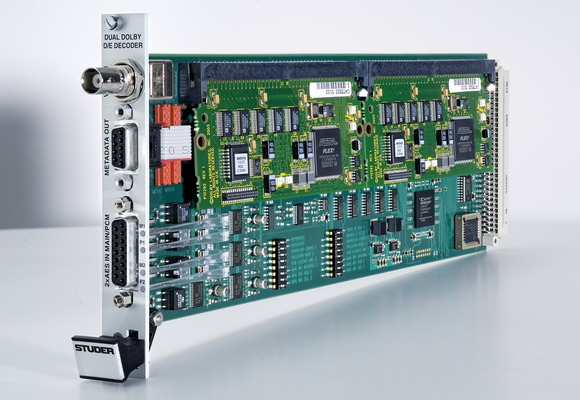 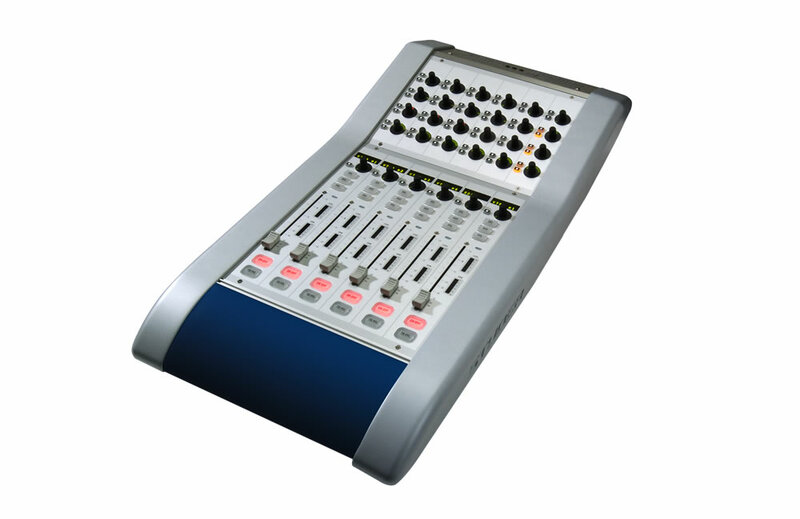 The fader module includes six fader strips, and up to eight fader modules may be fitted, giving a maximum console size of 48 faders. 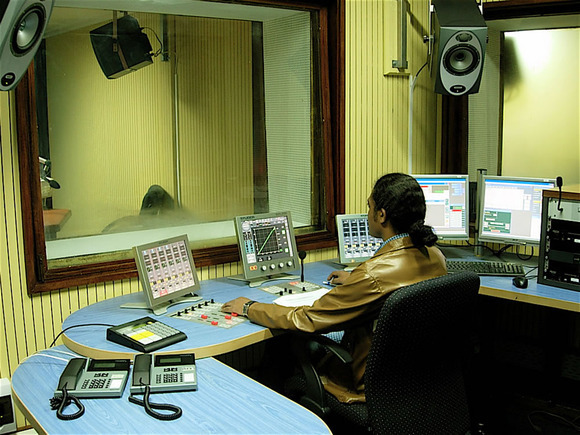 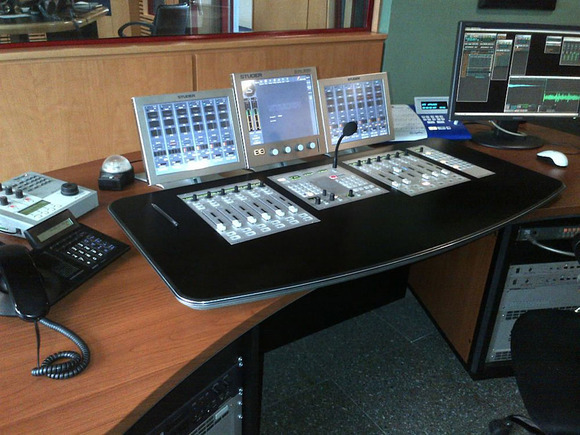 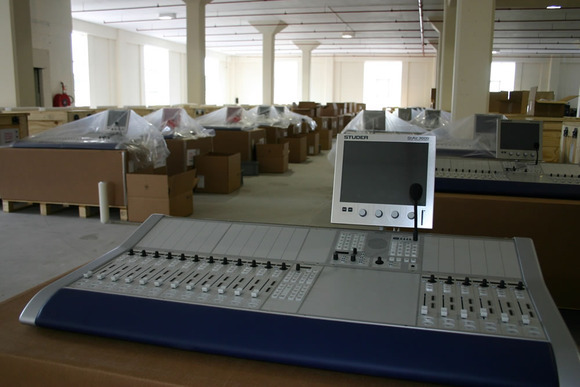 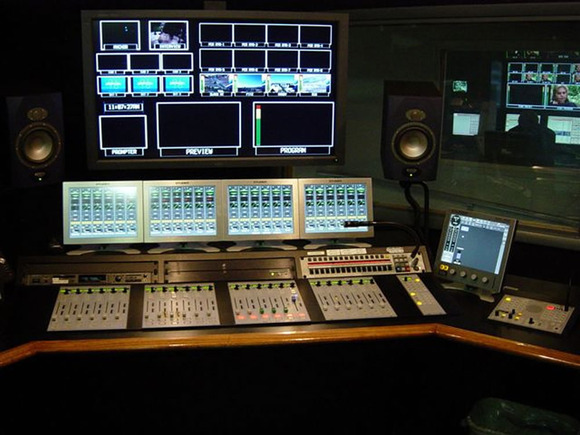 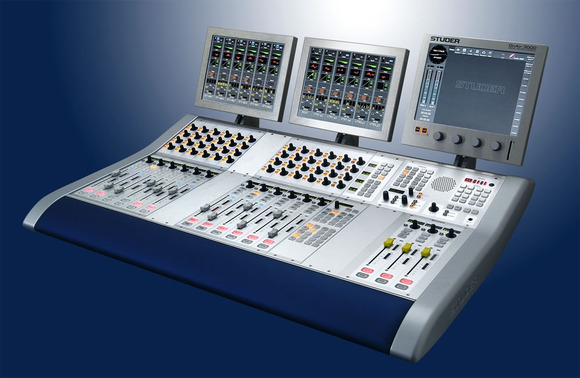 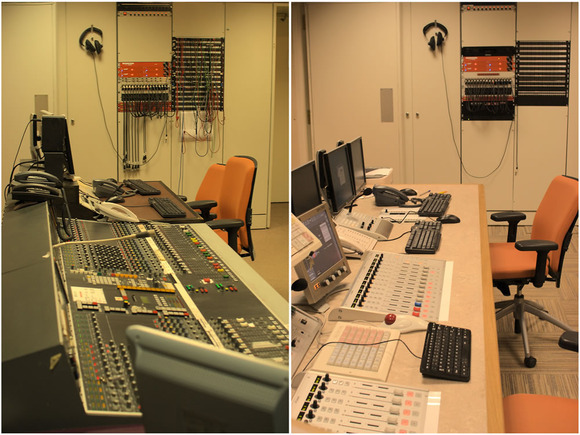 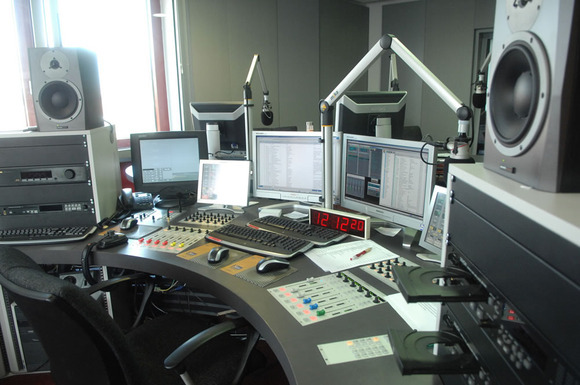 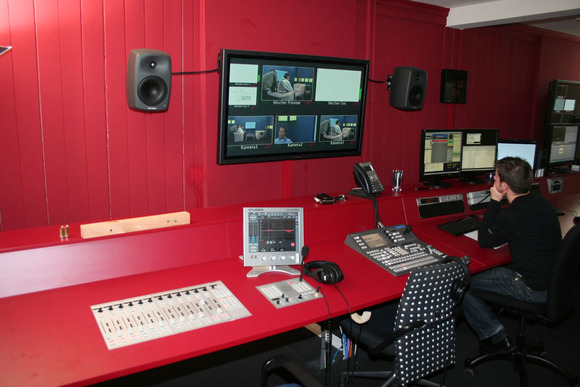 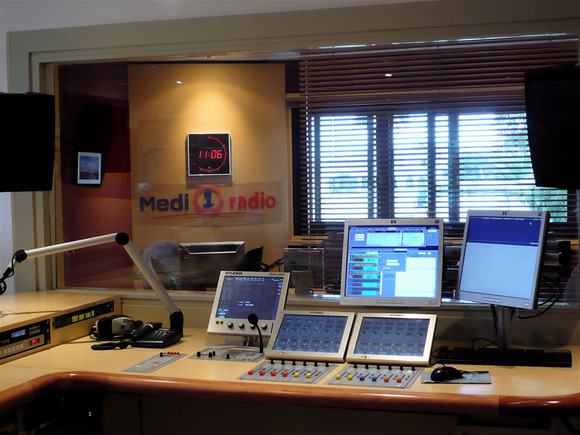 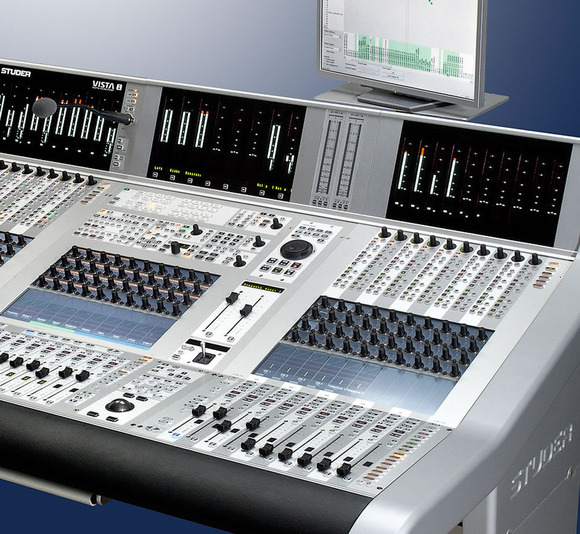 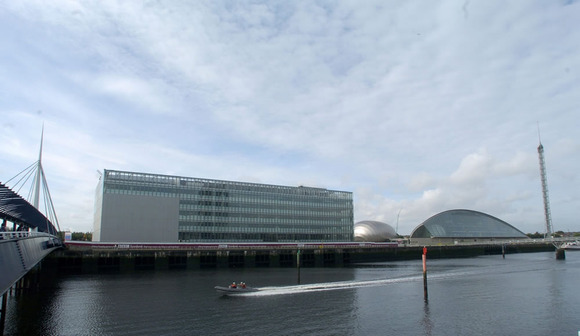 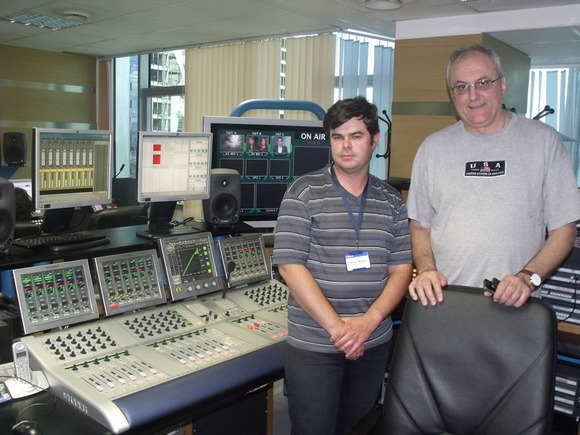 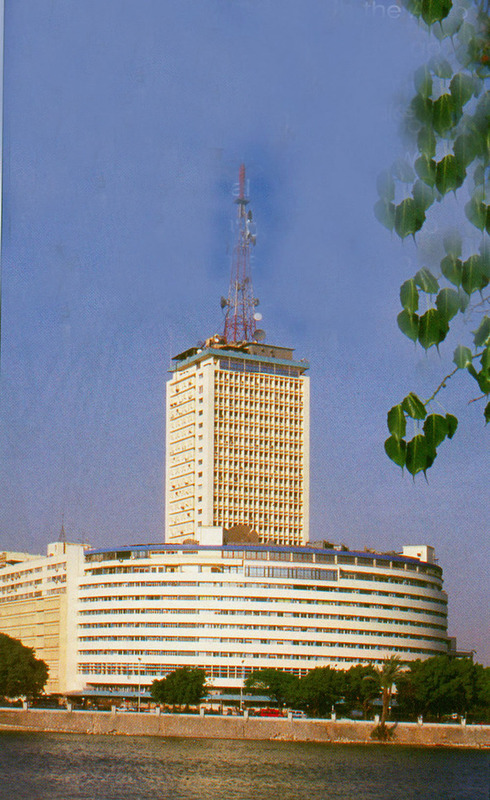 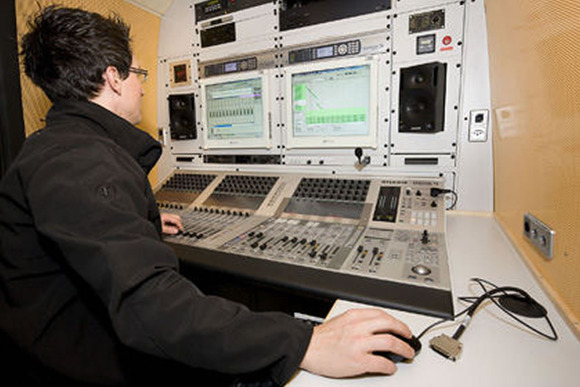 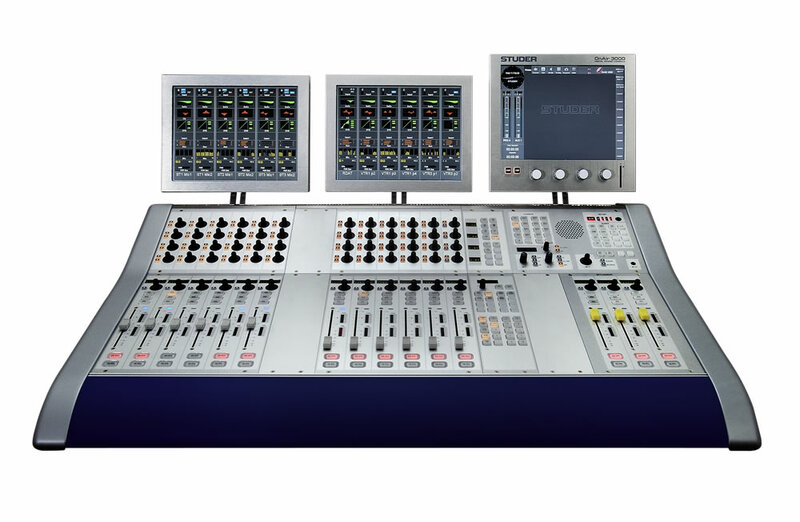 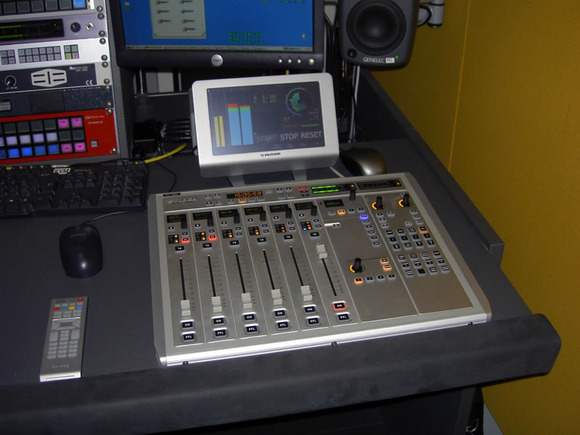 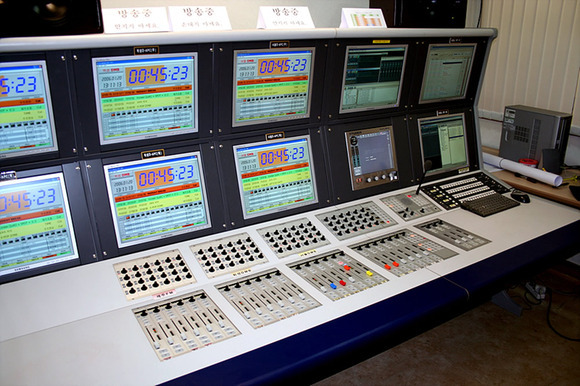 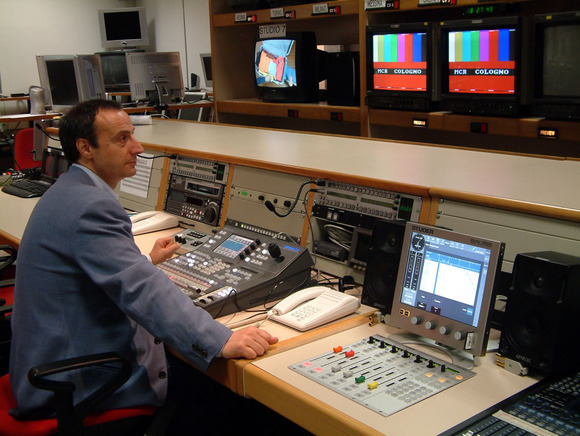 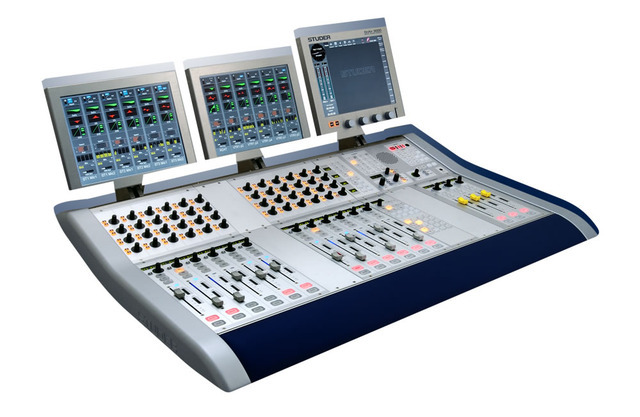 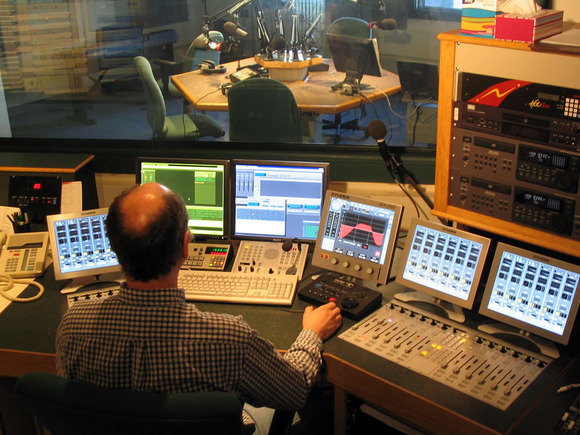 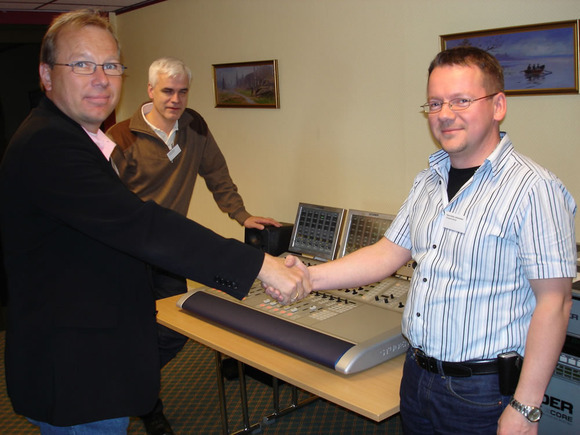 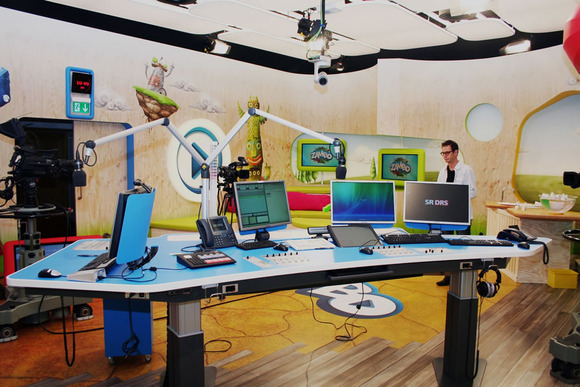 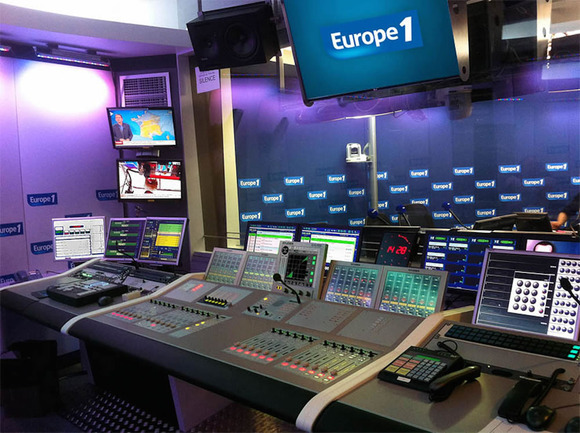 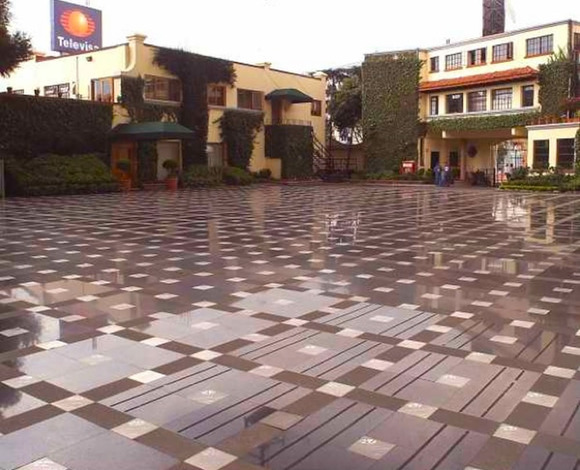 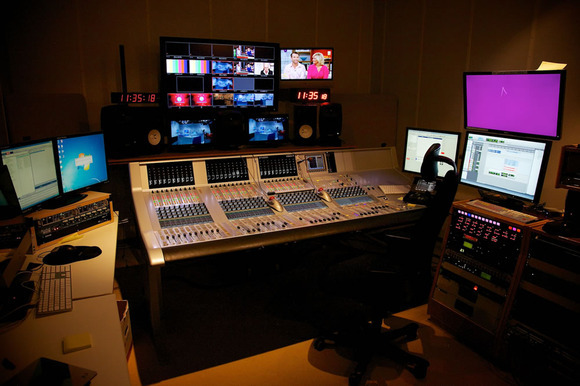 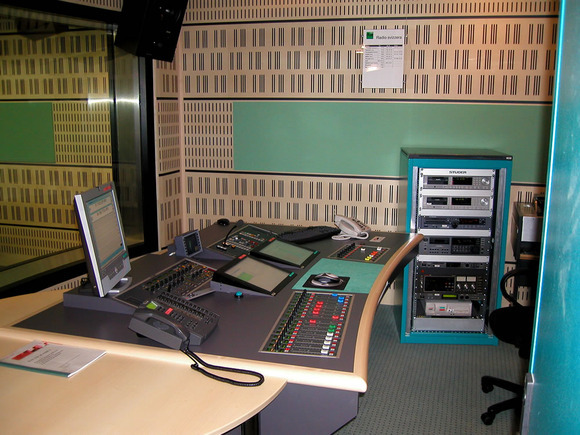 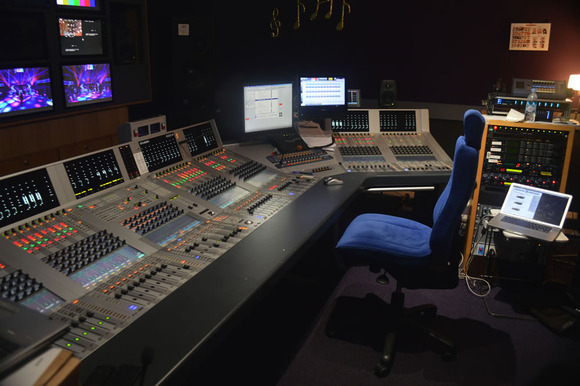 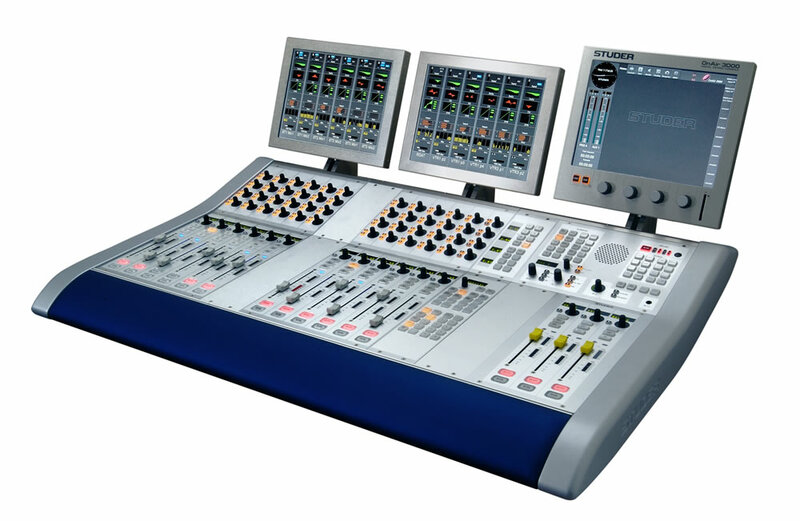 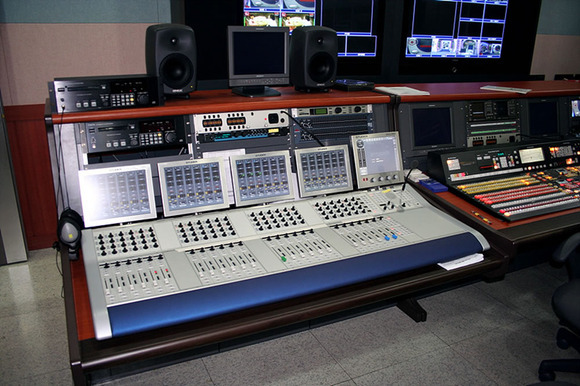 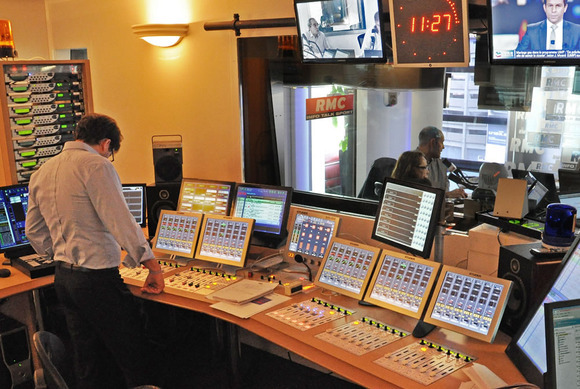 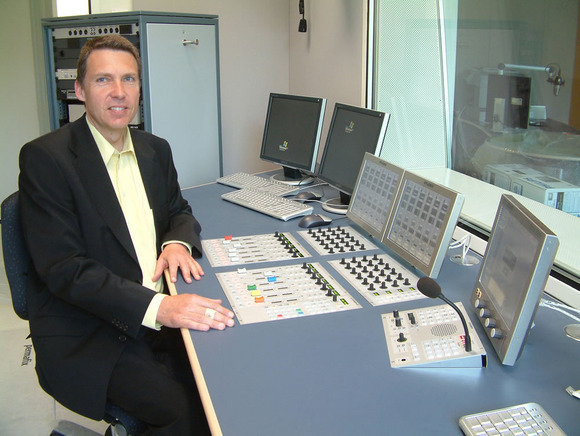 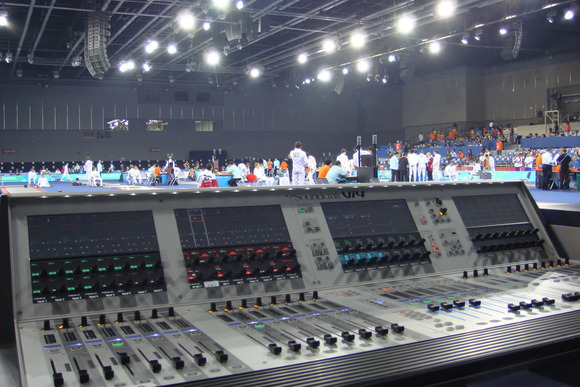 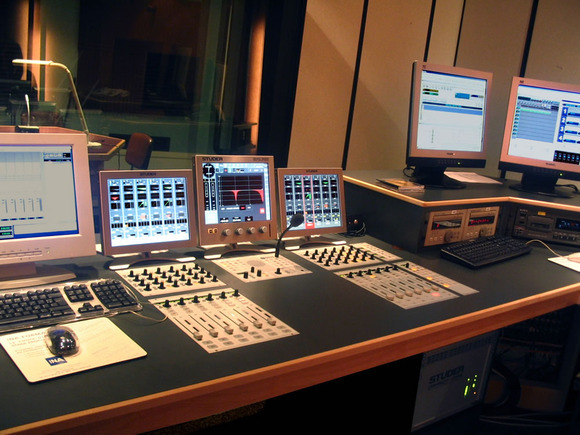 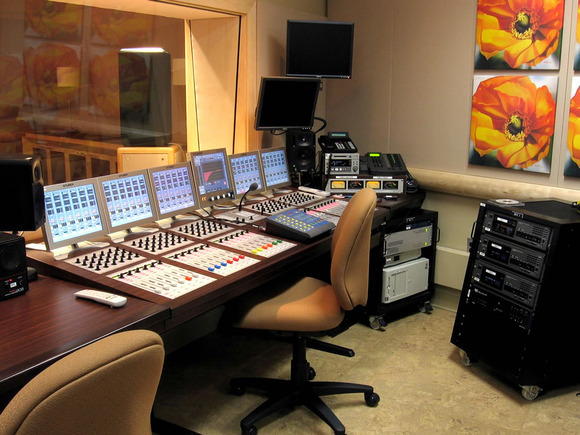 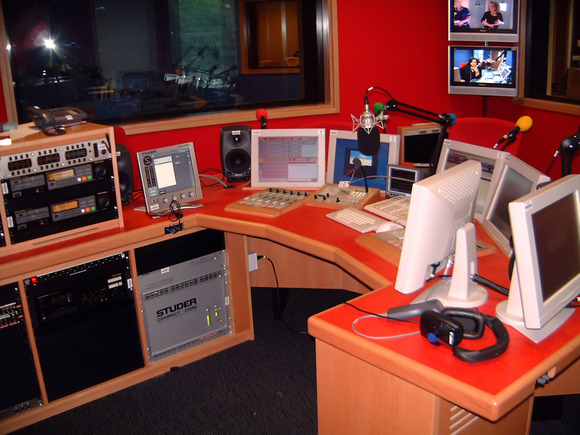 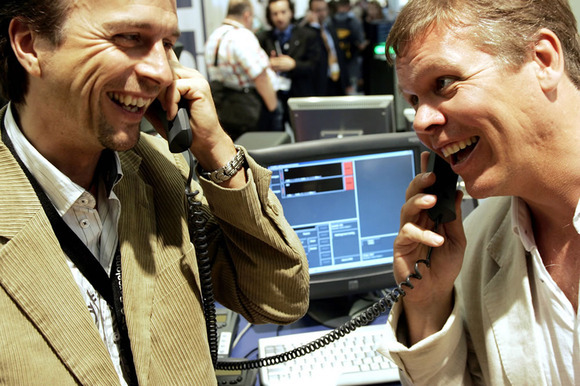 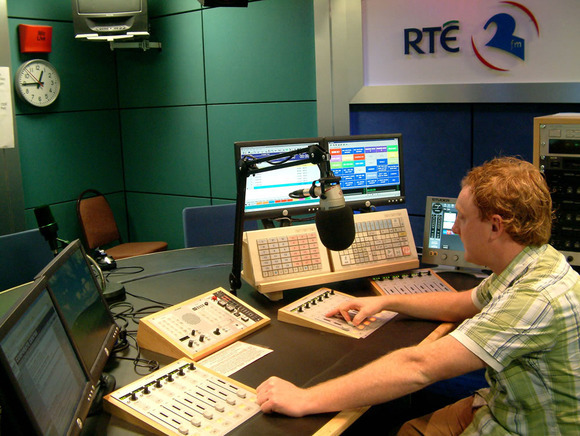 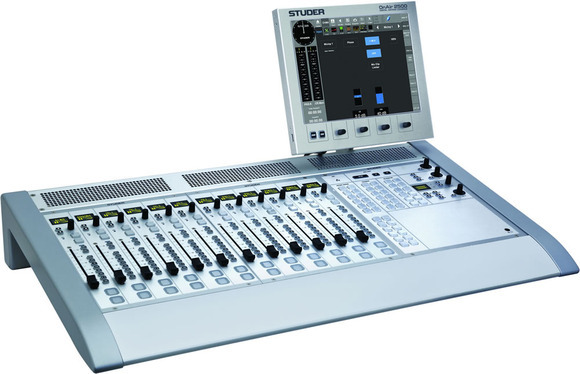 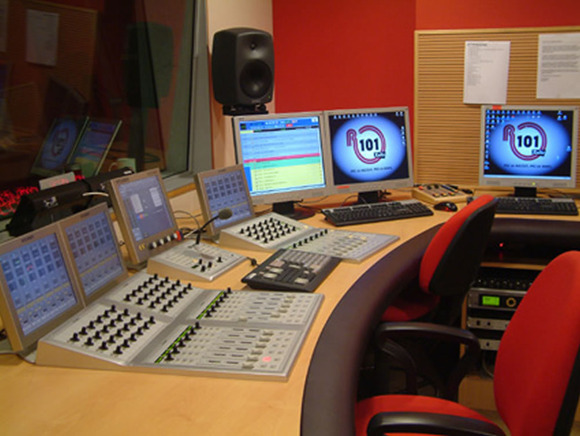 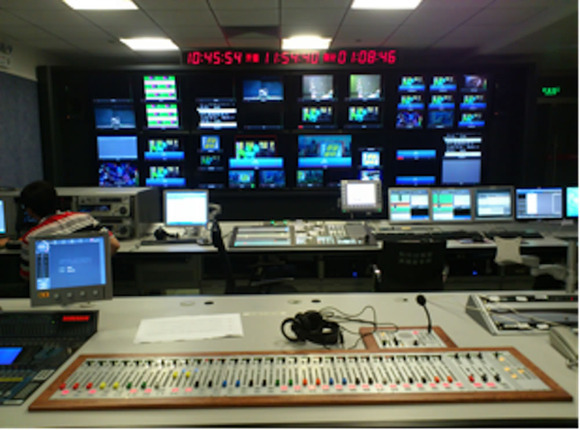 Layout options range from a highly comprehensive engineer-operated continuity console to a single fader panel for DJ and newsroom use or even a PC-operated system with no physical desk controls. 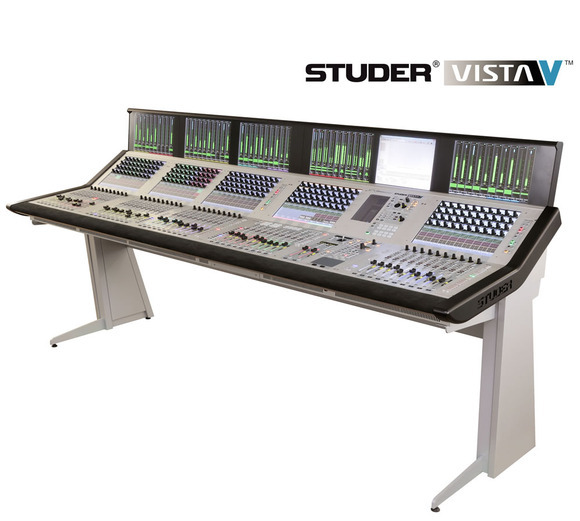 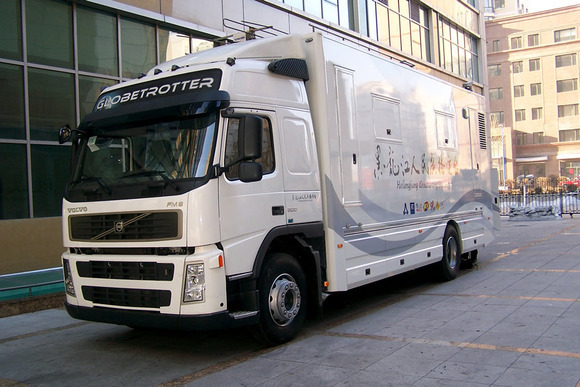 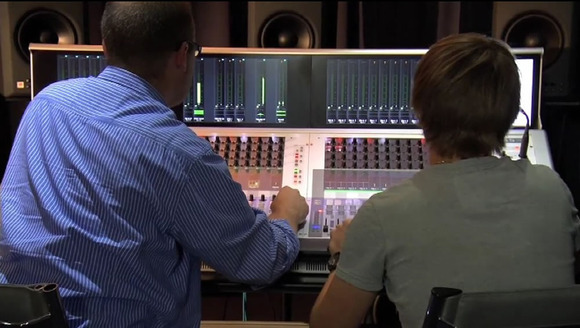 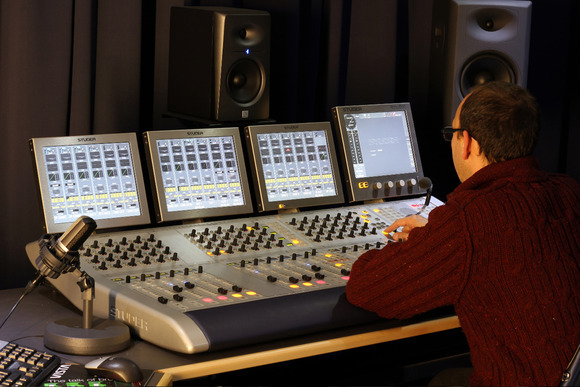 The console has three main stereo mix buses plus an audition facility, four stereo AUX buses, 16 mix-minus sends configurable as AUXes, and three independent studio monitoring circuits and offers full dynamics, EQ and input/output routing in each channel. 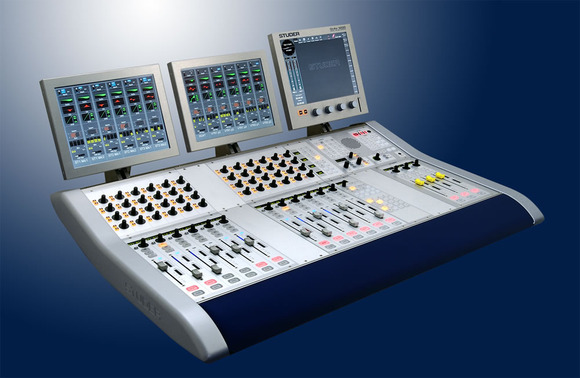 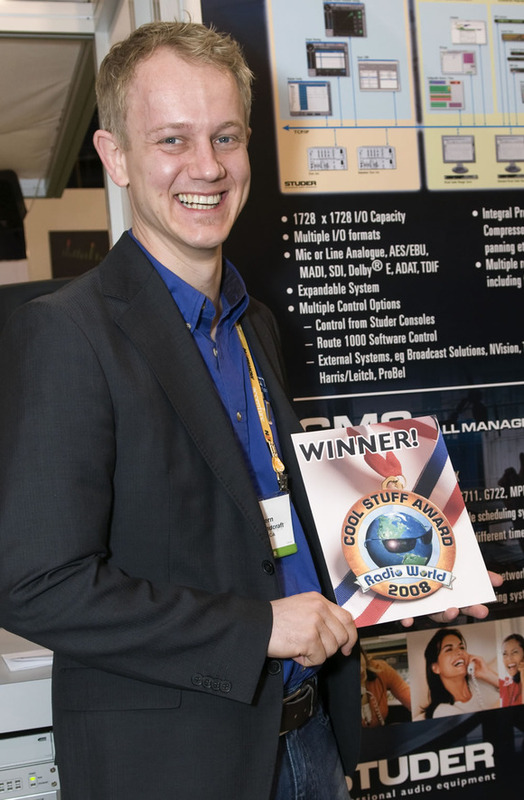 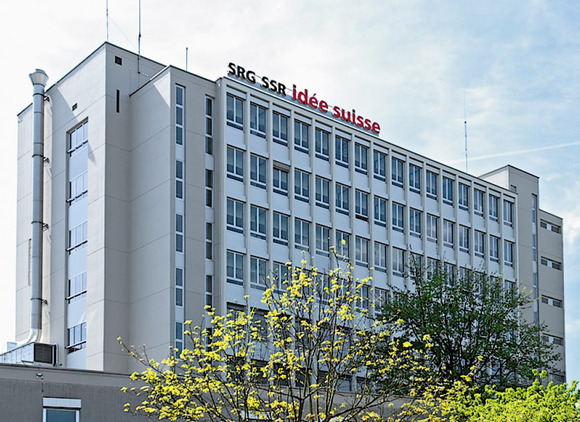 Software Version 2.2 for the OnAir 3000 Series adds some exciting features and functionality to this successful production and on-air console, such as the new handling of 5.1 signals for HD. 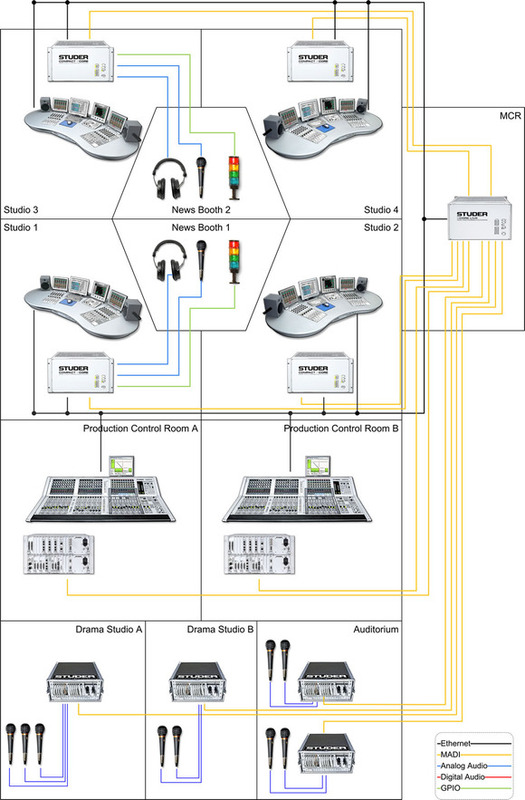 For more information, please download the 'OnAir 3000 - Release V2.2' pdf below.